Let me first describe the issue. 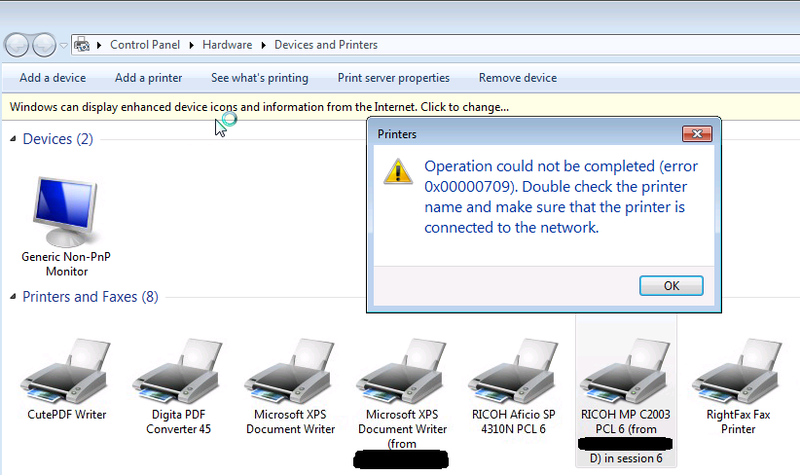 The remote office users are on Windows 7, there are several local RICOH printers configured over the local network. 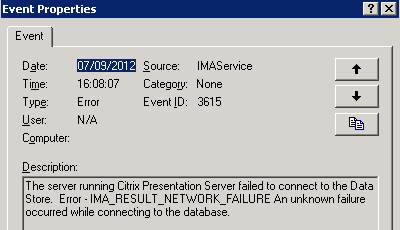 When users want to connect to the enterprise they login to the XenApp Web Interface and then run a Pulished Desktop. Office applications are used within the Published Desktop and threfore when there is a need to print a document it have to be redirected to the locally attached/configured RICOH printer. In other words, when user tries to print from the Published Desktop he/she should be able to see/select a locally configured printer.